Ready to Dream and Do? 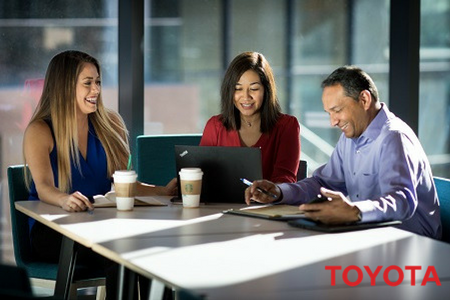 We’re delighted you’re here and we’d love to keep in touch to share opportunities and all of the exciting things going on at Toyota. Please take a minute and fill out the form below so that we can learn a little bit more about you. veteran status, or any other characteristics protected by law.